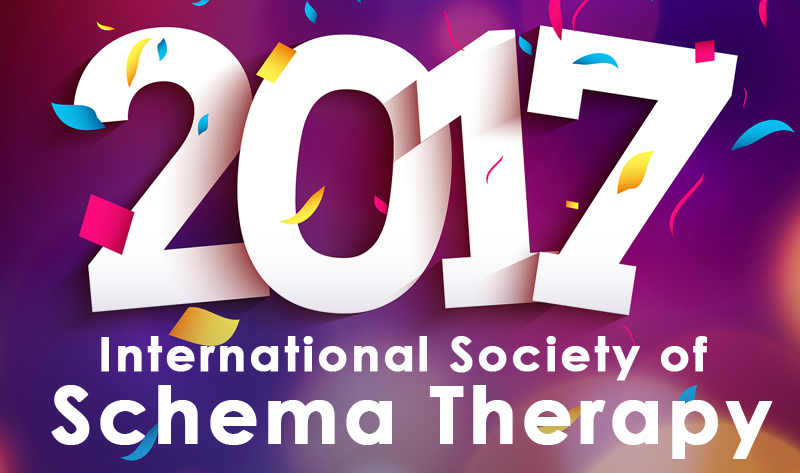 Resolve to join a schema therapy forum in 2017. We wish you a very Happy 2017! 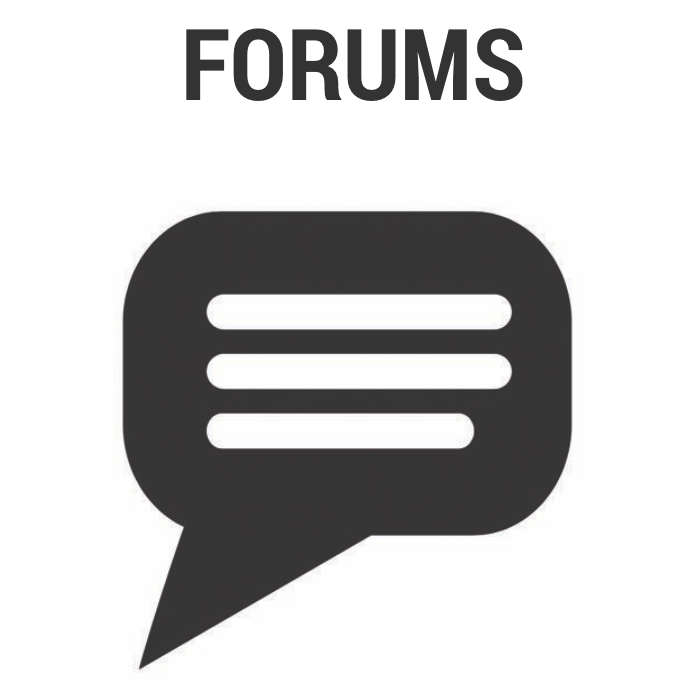 To start the new year, we invite you to join a member forum on the ISST website, including a new forum for Autism Spectrum Disorder. 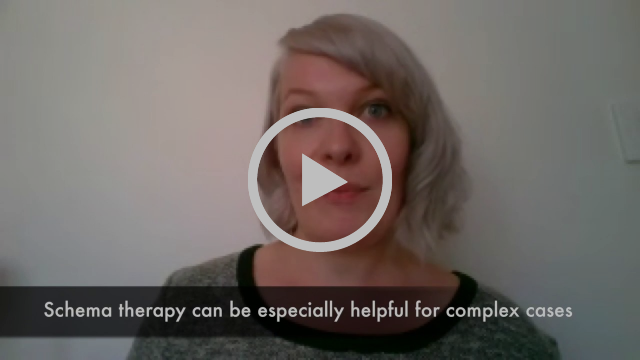 Watch an interview with Erin Bulluss to see how schema therapy can help you work effectively with Autism Spectrum Disorder. Erin Bulluss, a clinical psychologist based in Adelaide Hills, South Australia, presented at the INSPIRE 2016 ISST World Conference in Vienna, together with Ida Shaw and Maria Galimzyanova, on the topic of "Working with Modes in Individuals with Autism Spectrum Disorder across the Lifespan." How does the therapeutic relationship approach of schema therapy help clients with ASD? Are parents involved in the treatment of ASD clients? Join the Autism forum on the website now, which Erin will be moderating, and watch the entire interview. 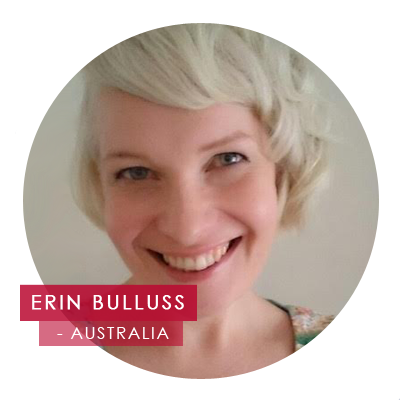 Erin Bulluss discusses many aspects of working with Autism Spectrum Disorder. She will be moderating the new Autism Spectrum Disorder Member Forum on the ISST website. BARCELONA PREREGISTERATION HAS STARTED! HAVE YOU RSVP'd? 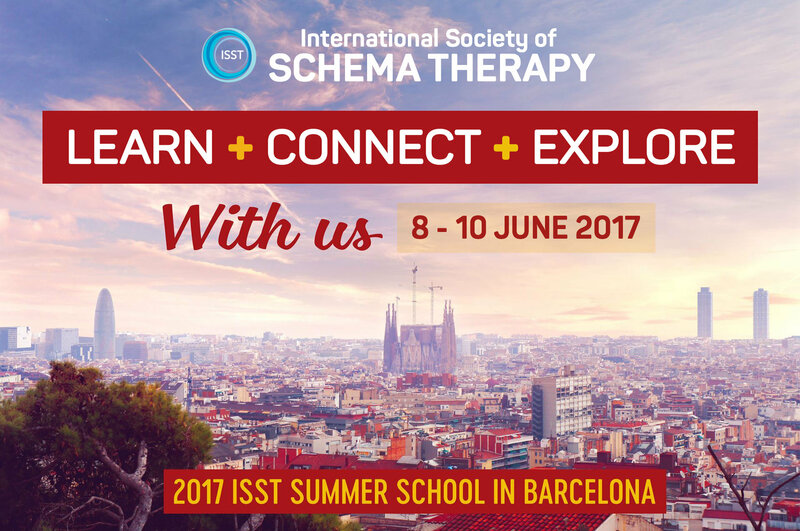 RSVP NOW: Many members who joined the RSVP list have already preregistered for the 2017 ISST Summer School in Barcelona on June 8 - 10th. Space is limited, so if you want to ensure your top choices, RSVP now, and you'll receive the link to preregister, before registration opens to the public. Click the "RSVP" button below. Join our social media sites now! Copyright © 2017 International Society of Schema Therapy, All rights reserved. You are receiving this email because you opted in at the ISST website. "A designer knows he (or she) has achieved perfection not when there is nothing left to add, but when there is nothing left to take away." Does Antoine de Saint-Exupery's definition of engineering excellence apply to schema therapy? 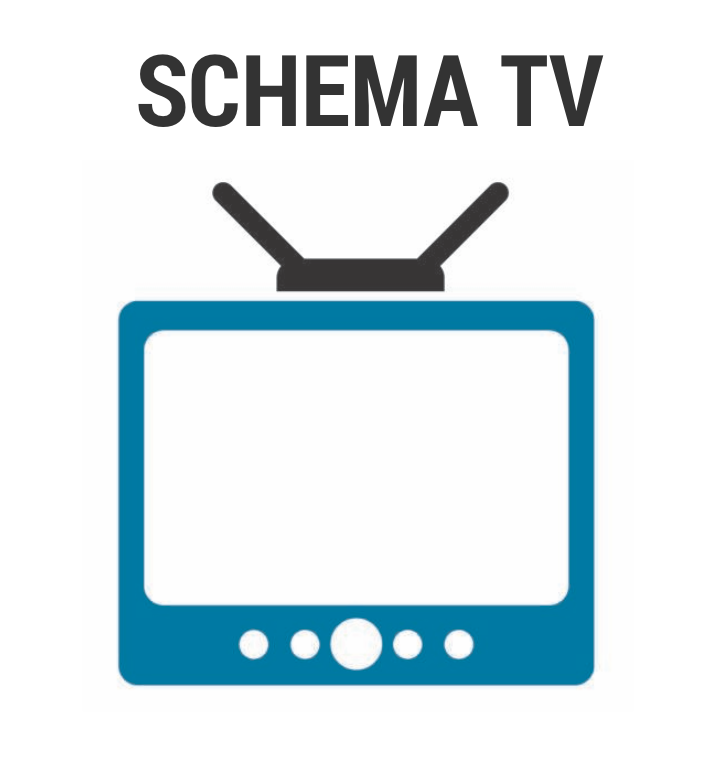 "Schemas versus modes: is it really a contest?" 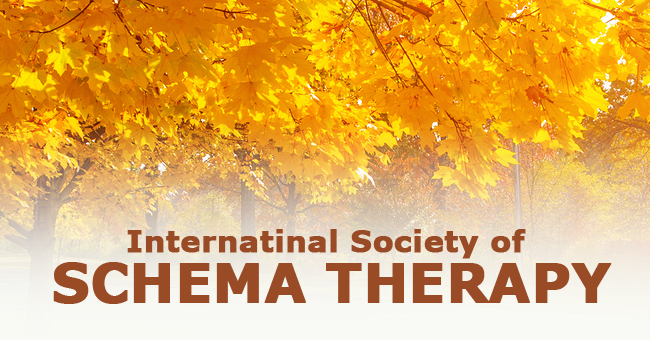 We know that from its inception the concept of the schema, a deeply entrenched pattern that is experienced cognitively, emotionally, and somatically, has been central to the schema therapy model. However, as the model has evolved, the status of Early Maladaptive Schemas (EMS) has changed, and some would suggest, diminished, as mode work has become a more dominant aspect of schema therapy. This panel discussion will consider the history of the model and EMS, as well as the development of modes and the interaction of EMS and modes. 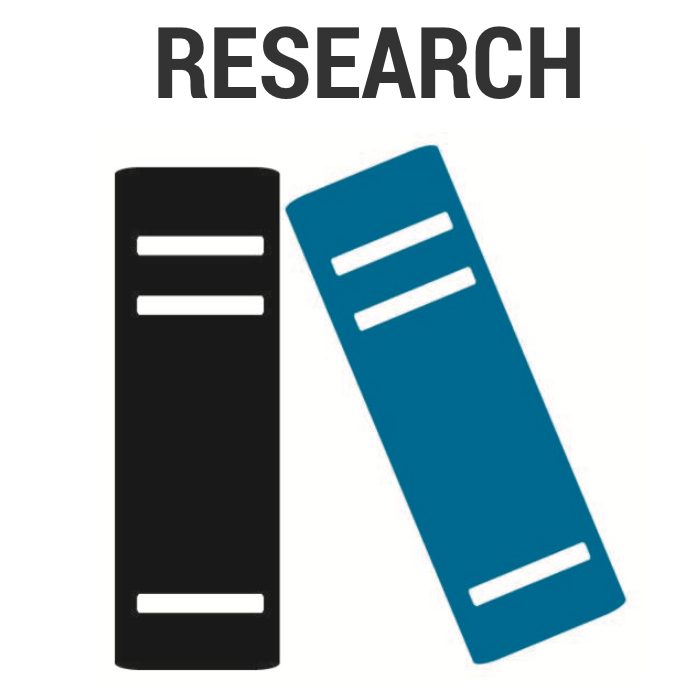 It is widely believed and accepted in the schema therapy community that modes have become the best way to understand and treat someone with a characterological disorder. In fact, mode work has promoted meaningful breakthroughs with very challenging cases. However, it has left some to wonder about the value and usefulness of EMS in the treatment room. The question remains: is it therefore still necessary to consider schemas when treating someone, or in fact, have schemas become "out-moded?" This panel intends to grapple with this question. One side of the debate contends that EMS remain an essential part of the therapeutic collaboration for schema healing. The other side of the debate will contend that EMS are not as essential as they once were, and therefore should be limited to the assessment phase, while the most important work lies in identifying and addressing mode shifts and mode adaptations. Available only to members enrolled on the ISST website. 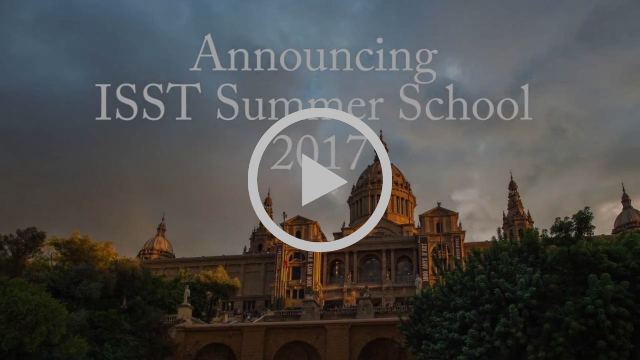 BE THE FIRST TO KNOW: Please RSVP to let us know if you plan to attend the 2017 ISST Summer School, June 8 - 10th. Specific details are coming shortly! Help us as we plan to accommodate as many members as possible by joining our Barcelona email list. If you join now, you will be the first to get announcements of programs and registration details, which will be posted shortly, so you will be sure not to miss out! Click the "RSVP" button below. Copyright © 2016 International Society of Schema Therapy, All rights reserved. 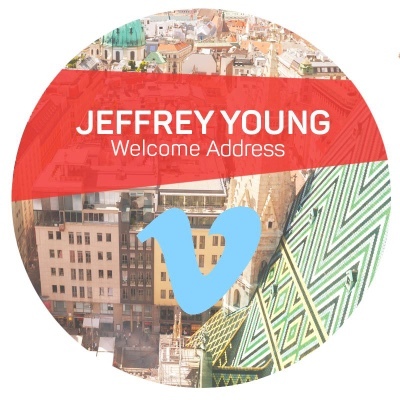 Watch Jeff Young's welcome address at INSPIRE 2016, integrating schemas and modes. 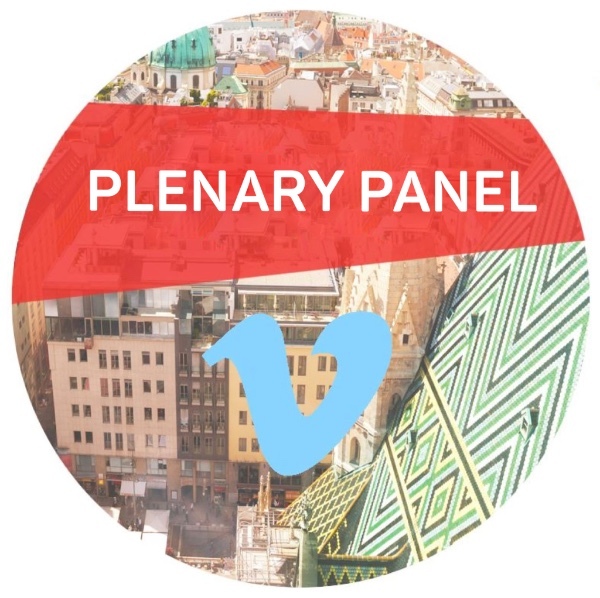 If you're enrolled on the ISST website, you can relive the moment in Vienna. Jeff Young, the founder of Schema Therapy, presents his welcome address for INSPIRE 2016 at the ISST Vienna World Conference. Dr. Young describes an expansion of the schema therapy model in a way that integrates both schemas and modes. He uses the General Adaptation Syndrome, developed by Nobel Prize nominee Hans Selye, to describe how the body fights to maintain homeostasis, but when overwhelmed, deteriorates. Dr. Young discusses ways in which our core needs may be unmet, and provides antidotes through schema therapy, using a framework that integrates schemas and modes, into a model that promotes emotional and physical homeostasis. RISING: The numbers are growing, and the space in Barcelona is LIMITED. Please RSVP to let us know if you plan to attend Summer School June 8 - 10th. Help us as we plan to accommodate as many members as possible by joining our Barcelona email list. 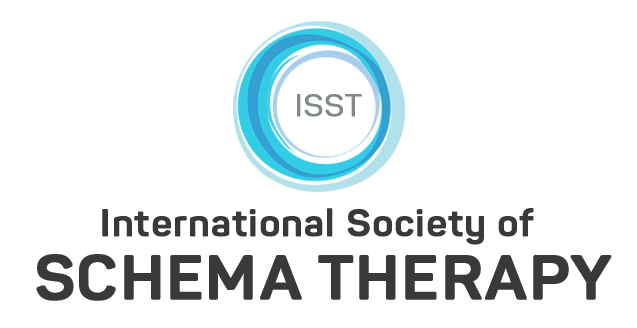 If you join now, you'll be first to get announcements of programs and registration details. Surrender to the Charms of Barcelona: Summer School Dates Announced! 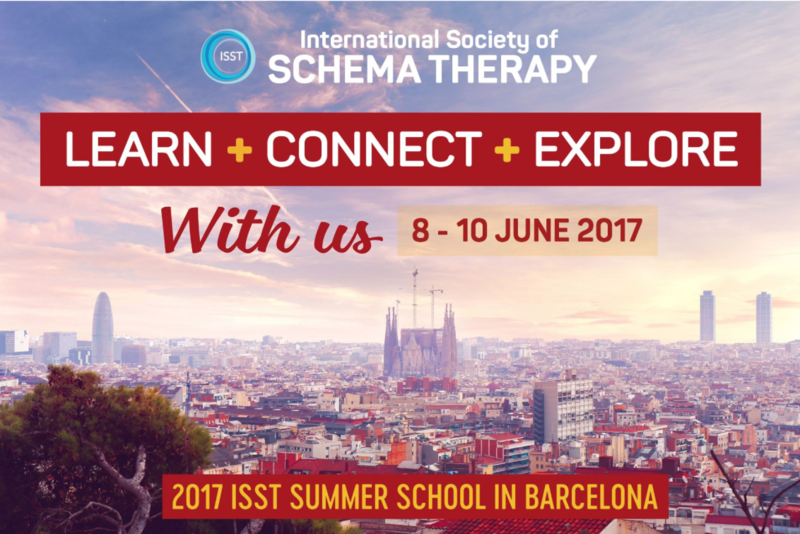 Learn + Connect + Explore in Barcelona during the Schema Therapy Society's Summer School 2017. Please RSVP if you are interested in attending! Barcelona, home of the 2017 ISST Summer School, is a city proud of its cultural past, and confident about its future. It is an unrivaled visitor destination, with dazzling art and architecture, world-renowned cuisine, amazing weather, and warm hospitality. On the shores of the Mediterranean, Barcelona boasts one of the best-preserved medieval quarters in Europe, and the finest collection of Modernista architecture anywhere in the world. With a new airport terminal and a new high-speed train connection between major European cities, Barcelona is easy to access from most major transportation hubs. Choices will satiate all of your senses, with historical landmarks, parks, museums, and beaches to satisfy. Tour the UNESCO World Heritage Site, Parc Güell, and see the city’s most iconic building, the Sagrada Familia, followed by the Musey Picasso, housed in five interconnected Gothic palaces. So much more awaits you in a city where you will want to linger over a coffee in a medieval square, or relax in a magnificent park or a Montjuïc garden. Jordi Cid, our local contact member in Barcelona, has been working hard to help locate an ideal venue. Joan Farrell, our Executive Board Training & Certification Coordinator, is drafting the workshop proposals and content. Eckhard Roediger, our out-going Executive Board President and Treasurer-elect, is working on the financial details and practical matters. 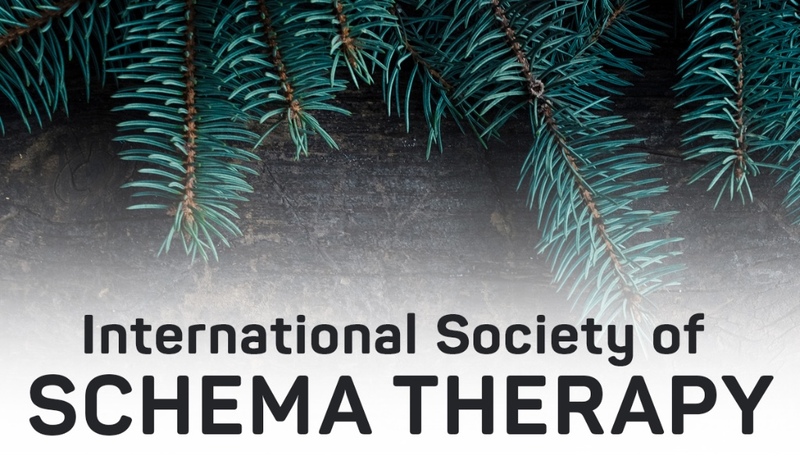 Together with the rest of the Executive Board, we will put together a summer school program to delight your curiosity for learning, connecting, and exploring with your fellow schema therapy colleagues. We invite you to watch our promotion video, sign-up for our Barcelona interest email list, and to join us next summer in Barcelona to Learn + Connect + Explore! Please RSVP to let us know if you plan to attend: Help us as we plan to accommodate as many members as possible by joining our Barcelona email list. Space is limited, so if you join now, you'll be first to get announcements of programs and registration details. Announcing the new ISST Executive Board for 2016 to 2018! We would like to thank everyone who participated in the 2016 ISST Executive Board Elections, and to thank all of the candidates who ran for office. As an organization, we are proud of our democratic process to elect board members. With 40.37% of eligible voters casting their votes, we would like to announce the winners of the election, all who have officially accepted the positions. For 2016 to 2018, the new ISST Executive Board comprises the winners of each position, announced below. You can read details of the vote on the election page of the ISST website (visit: ELECTION RESULTS), and you can read personal statements by clicking on the image of each board member below. A special thanks to our election committee, John Gasiewski (chair) and Erin Bulluss, for their dedication and hard work throughout the entire election process. ©Copyright 2016 ISST e.V. All rights reserved. ISST Full Members: Cast Your Vote Before Friday's Deadline! 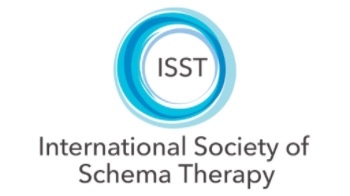 If you are a full member in good standing of the International Society of Schema Therapy, you can be a voter for ISST's Executive Board, responsible for the world's largest schema therapy organization. The voting period closes this Friday, October 21st @ 23:59:59 Central European Standard Time. After clicking "Vote Now," enter your personal username and password, located in an email titled “ISST Board Elections 2016 - Voting instructions" which you should have received on October 6th. New findings to help schema therapists treat chronic worry. How can schema therapy help you work with worry? The winner of the 2016 Young Investigator Award was announced at the Closing Ceremony of the INSPIRE 2016 ISST World Conference in Vienna: Robert Brockman. Additionally, three runners-up were announced: Harold Dadomo, Duygu Yakin, and Theano Tolgou. Robert Brockman discusses his winning topic, "Testing a schema mode model of pathological worry and generalized anxiety disorder," in an interview with Travis Atkinson. Learn how to frame worry in the schema therapy model, and how to use clinical interventions to effectively treat chronic worry. If you are a Full Member, you should have received your email to vote for the 2016 ISST Board Elections. View the duties of each position, and personal statements from each candidate. Be sure to cast your vote during the online voting period: October 7th - 21st. 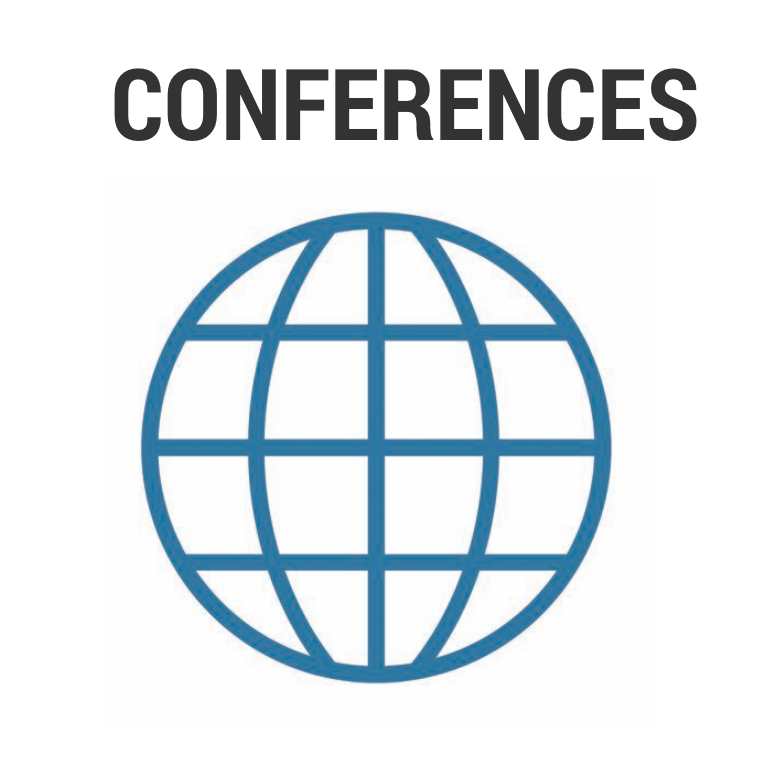 Several important topics are on the agenda for the online General Membership Assembly. If you would like to add items to the agenda, please submit your proposals by October 19th, and comments by October 24th. The voting period is between October 25th and November 8th, and the results will be announced on November 12th. This is a common exclamation we hear coming from our own mouths and those of our patients when self-states are activated. Self-states are especially relevant when working with eating disorders, sexual acting-out, all manner of addictive behaviors, post-traumatic disorders, complex PTSD, and the dissociative disorders. Borrowing from Self Psychology, Object Relations, Relational Psychoanalysis, Attachment Theory, Affect Theory, and Traumatology, Richard Chefetz presents an integrated model for understanding self-state organization and activity on a subjective level that has immediate applicability to everyday clinical work, and can be used to expand our work with modes. 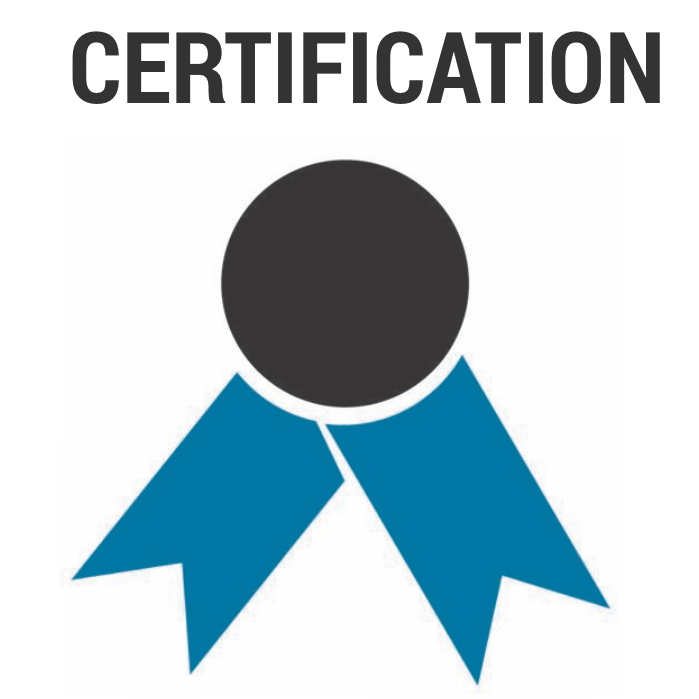 Member Exclusive: You must be enrolled on the ISST website to view the video. WATCH FOR YOUR EMAIL: The ISST Election Committee, consisting of John Gasiewski and Erin Bulluss, would like to encourage members to vote from October 7th through October 21st. We will send out, via Ralph Rebske of Pure Vision Systems GmbH, specific voting instructions with login instructions in a personal email to each member at the beginning of the voting period. Voting takes place via a special function on the ISST website, established by our contracted webmaster. The ballot shows candidates for each position. You will be able to choose only one candidate per position. COMMENT ON THE BLOG BEFORE OCTOBER 13th: This year's online General Membership Assembly is now posted. 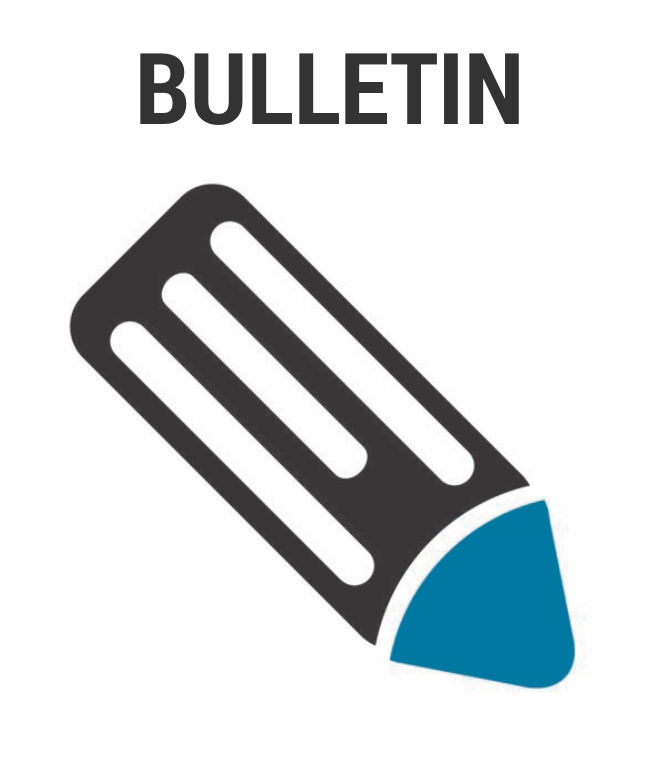 Full members will receive detailed instructions about how to vote in a follow-up email. Watch the entire keynote address by Arnoud Arntz. The ISST Election Committee, consisting of John Gasiewski and Erin Bulluss, would like to encourage Full Members to nominate candidates to run for the 2016 - 2018 ISST Executive Board. The vote will take place online from October 7th through October 21st, 2016. This year's online General Membership Assembly is now posted. Full members will receive detailed instructions about how to vote in a follow-up email. Nominations will take place in September, with online elections scheduled for October. GET INVOLVED: Every two years, elections take place to fill the positions on the ISST Executive Board. The ISST Election Committee, nominated by the current board, consists of John Gasiewski (Chair), and Erin Bulluss. They will be sending instructions over the next week outlining the process to nominate your favorite candidate to fill each board position. Please watch for the election committee's email in your inbox, or view the details that will be posted on the ISST website. Details will include important dates of the nomination period, job descriptions of each board member, dates for online voting, a run-off election date (if necessary), and the date of the final announcement of the 2016 to 2018 ISST Board Members. BOARD ELECTION FOCUS: In the latest ISST President's Blog, Eckhard Roediger describes who has served on the 2014 to 2016 ISST Board, and announces which current board members plan to run again for the 2016 to 2018 term, and under which capacity. "From what you see to what you need: towards an Interpersonal Schema Therapy"
Modes are basically regarded as what we see. But behind the executed behavior, there is a layer of internal motivational processes. While more emotionally unstable patients express their mode activations quite directly, people with more prefrontal control might perceive modes as internal activations that are not necessarily acted out visibly. When we include "backstage" activations in interpersonal relationships within an extended schema-mode model, we understand mode clashes by referring to basic emotions caused by core needs that are unfulfilled. Guided by our Healthy Adult mode that expresses core needs in a balanced way, interpersonal conflicts can more effectively be resolved.